Glass is one of the most important parts, if not the most important part, of your vehicle. 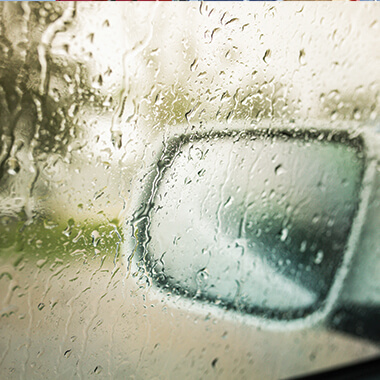 Windows and the mirrors are crucial for your safety and visibility on the road. We understand that cracks in your windshield, broken mirrors or even shattered windows can cost you stress and money. We provide mobile services to make your car repairs quick and convenient. 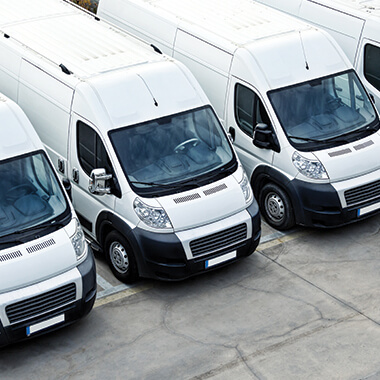 We offer great specialized offers for owners of fleets and/or company vehicles. 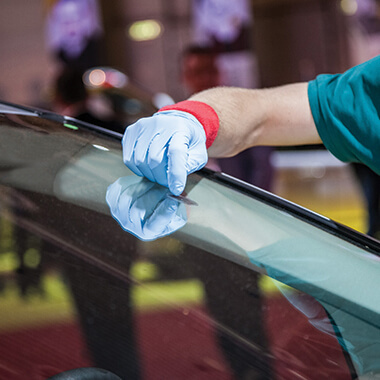 Stark Glass offers a mobile auto glass service that will come to your location and replace your entire windshield. 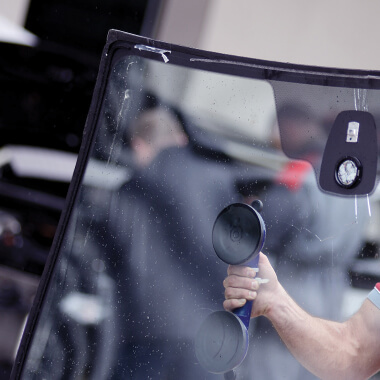 Our automotive mobile glass service will help get you the exact mirror replacement and get you back on the road in safety. Our mobile service allows you the luxury of not having to leave the house or get your car towed to a shop to fix the broken windshield or window.